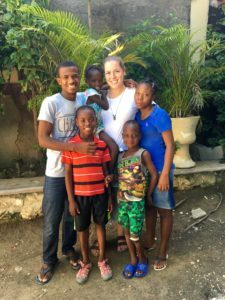 November 28, 2016 / Comments Off on Why do you sponsor? 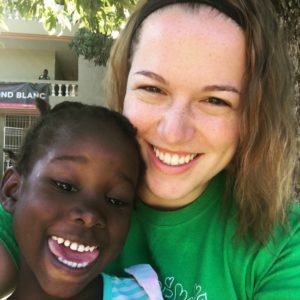 Are you currently a sponsor for a child in Fond Blanc? If so, we would love to hear from you as to how this sponsorship has impacted your life. If you have pictures of you and your child, we would love to see and share them with our friends in Fond Blanc! Connect with us on Facebook, Instagram, or at our website.